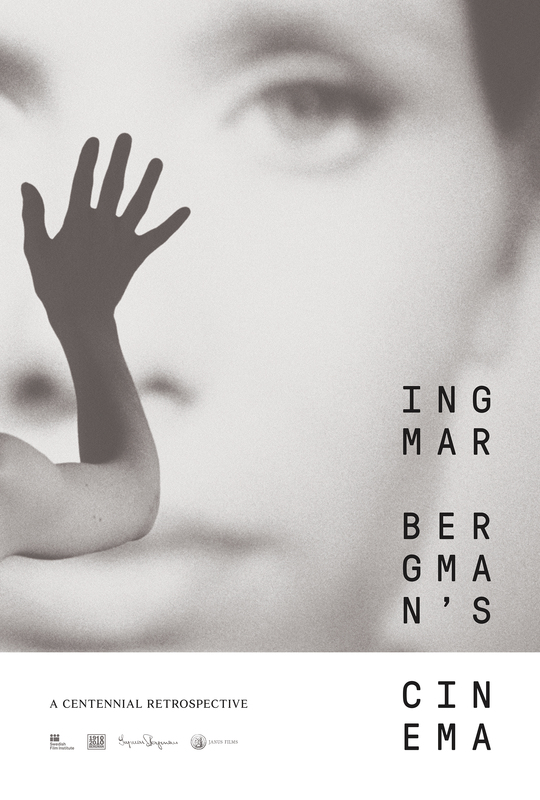 Ingmar Bergman's The Magician (Ansiktet) is an engaging, brilliantly conceived tale of deceit from one of cinema’s premier illusionists. Max von Sydow stars as Dr. Vogler, a nineteenth-century traveling mesmerist and peddler of potions whose magic is put to the test in Stockholm by the cruel, eminently rational royal medical adviser Dr. Vergérus. The result is a diabolically clever battle of wits that’s both frightening and funny, shot in rich, gorgeously gothic black and white.